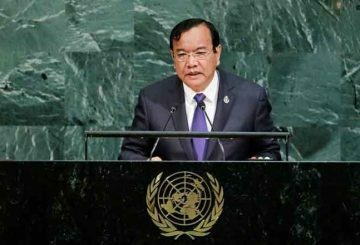 Economic success at home will define Cambodia’s role and leverage abroad. 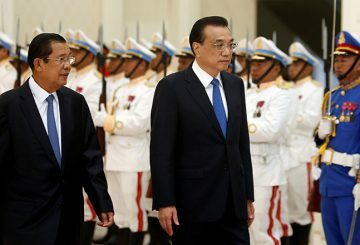 Therefore, foreign economic diplomacy is regarded as the key pillar of Cambodia’s foreign policy. 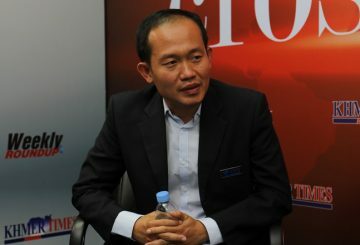 Scholar says Cambodia’s foreign policy towards its neighbours is on the right track. 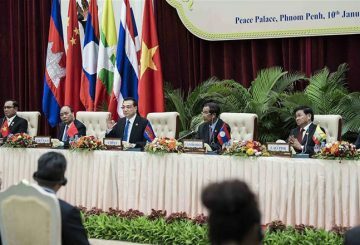 Strategically located at the center of the Mekong Region and Southeast Asia, Cambodia has great potential to become a bridging state in the region. 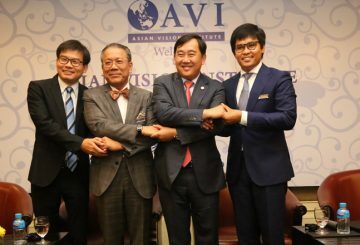 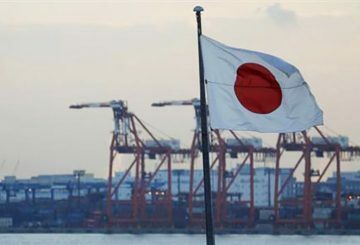 The Asian Vision Institute, a consortium of scholars, policy makers and government advisers, yesterday held its first forum and focused on cultivating robust foreign policies to address regional issues. 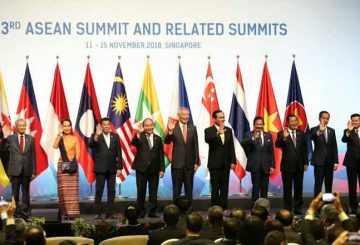 As the international order enters into a multi-polar world, Cambodia, it seems, is adjusting its foreign policy objectives and strategies accordingly. 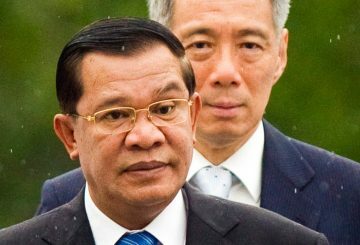 Cambodia’s foreign policy has been robustly reformed after a leadership change in 2016. 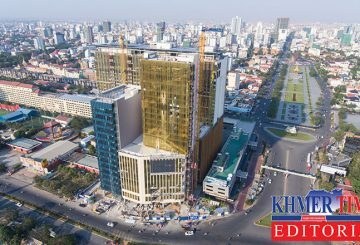 Over the past two years, Foreign Minister Prak Sokhonn and his team have taken concrete measures to enhance institutional capacity. 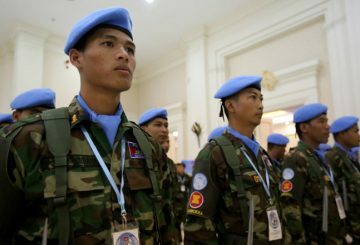 It is not accurate to just explain Cambodia’s foreign policy based on the perspective of major powers. 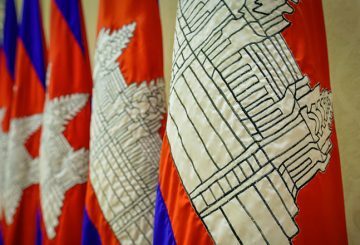 Cambodia’s foreign policy strategy has been chiefly shaped and driven by “economic pragmatism,” meaning the alignment of foreign policy with economic development interests. 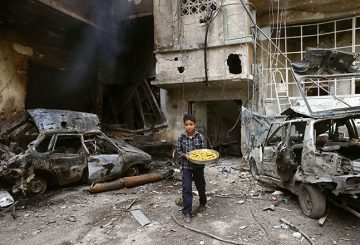 Donald Trump has said he wants the US military out of Syria. 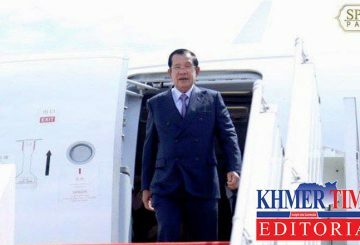 That would be a fatal misstep, writes Kersten Knipp. 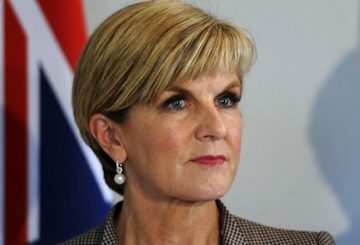 Failure to speak directly and with vigour to the Australian public about foreign policy and its future is a mistake, writes Nick Bisley.